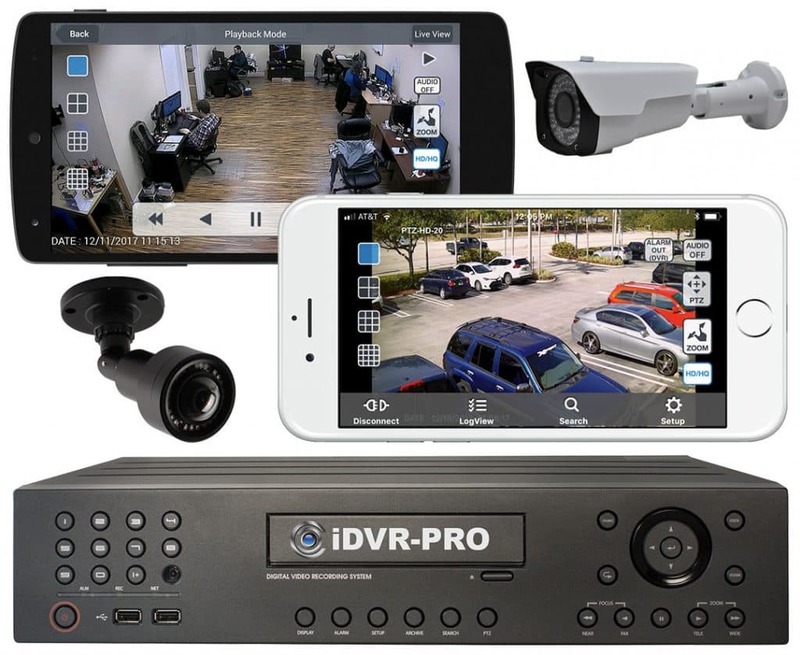 Which Vivotek IP Cameras Support Remote Internet Focus? 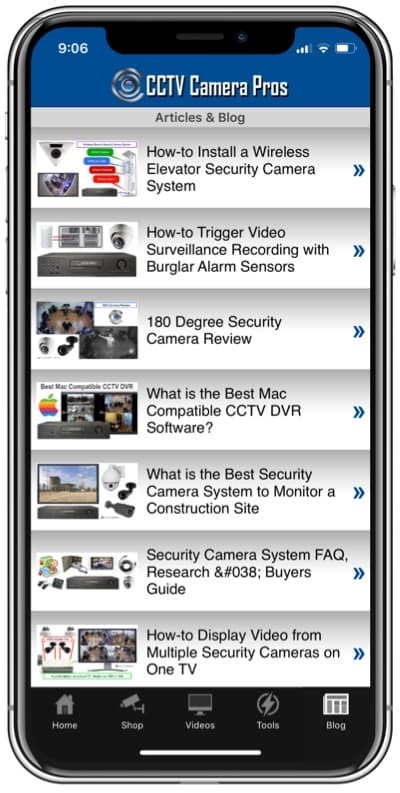 Home > CCTV Security Camera & Video Surveillance System Forums > IP Camera Support > Vivotek IP Camera Support > Which Vivotek IP Cameras Support Remote Internet Focus? CCTV Camera Pros recently had a customer that was interested in using a Vivotek IP camera to remotely monitor construction sites, but he wanted to use a camera that supported the ability to be remotely focused. Sometimes construction monitoring cameras need to be mounted fairly high off the ground and it is not feasible to send an installer up on a lift if the camera focus needs to be adjusted after the installation is complete. The remote focus feature of some Vivotek IP cameras solves this problem. CCTV Camera Pros is a factory authorized distributor for Vivotek and can provide the best prices on quotes. Please contact us if you need help with Vivotek or visit our Vivotek camera page.